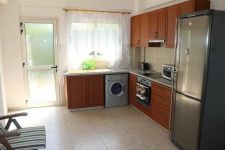 This is a three bedroom house available for rent. 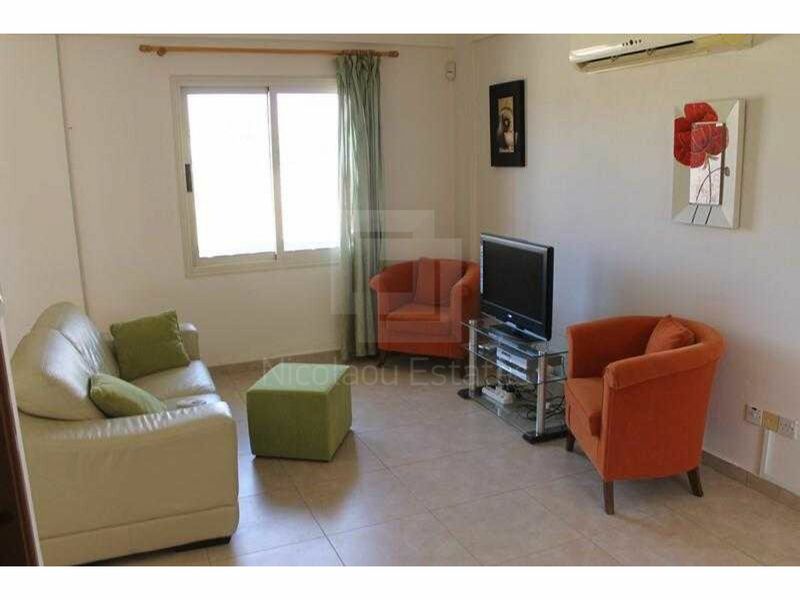 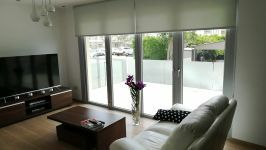 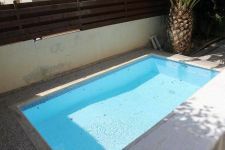 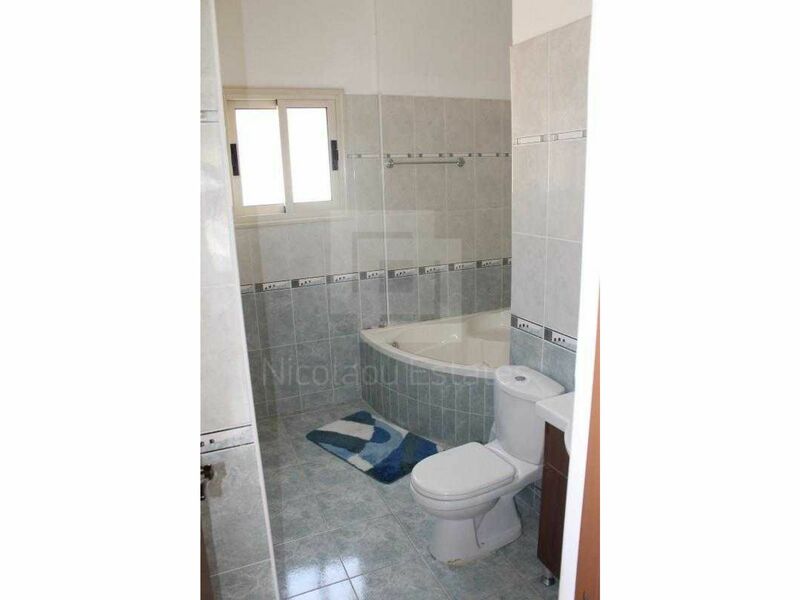 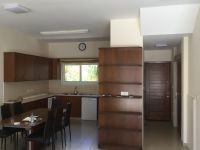 The property is located in Germasogia area of Limassol. 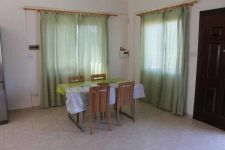 It's in a walking distance to the beach and all amenities. 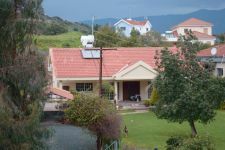 The house comprises of a living room with dining area, open plan fully equipped kitchen with electrical appliances, three bedrooms (the master bedroom en-suite). 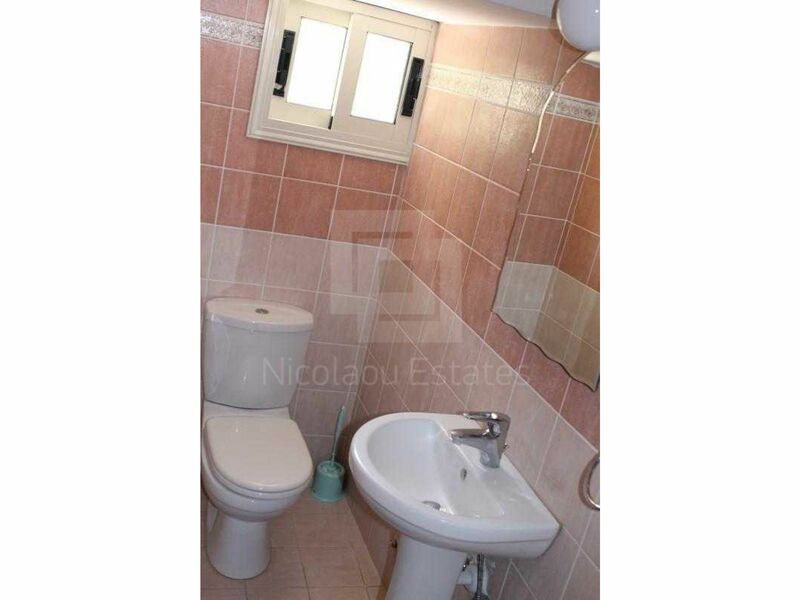 It has a main bathroom and a guest w/c. 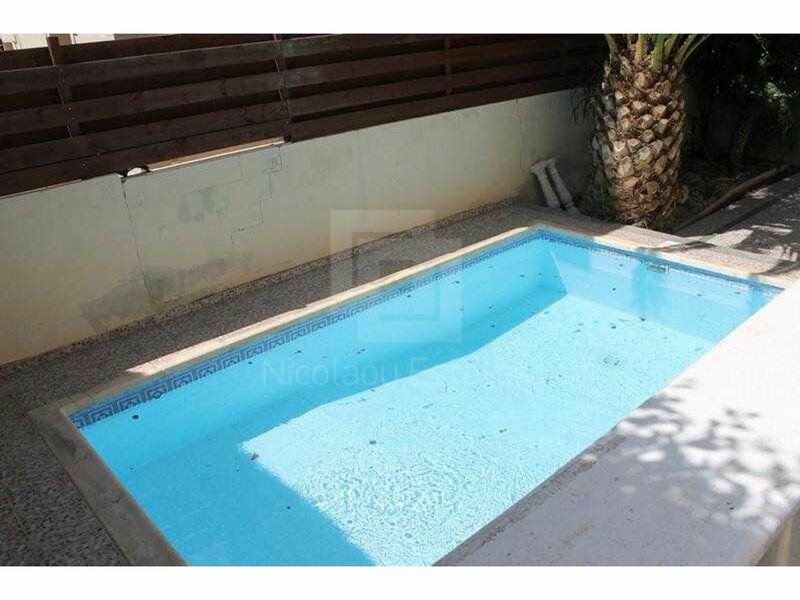 Outside it has a private swimming pool and parking space. 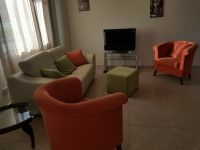 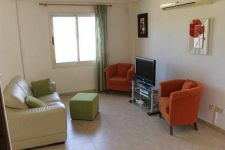 The property is furnished and it has also A/C units and Jacuzzi. 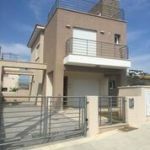 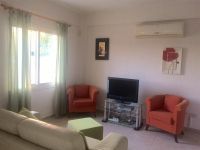 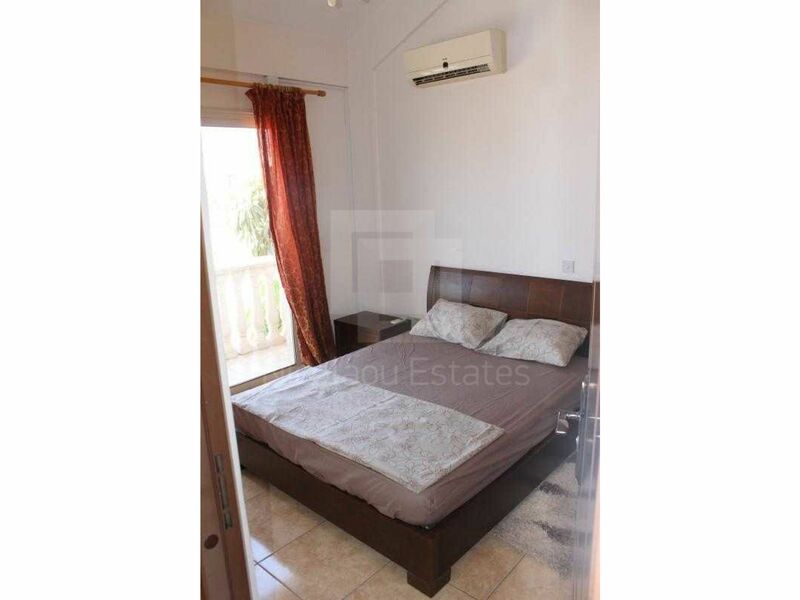 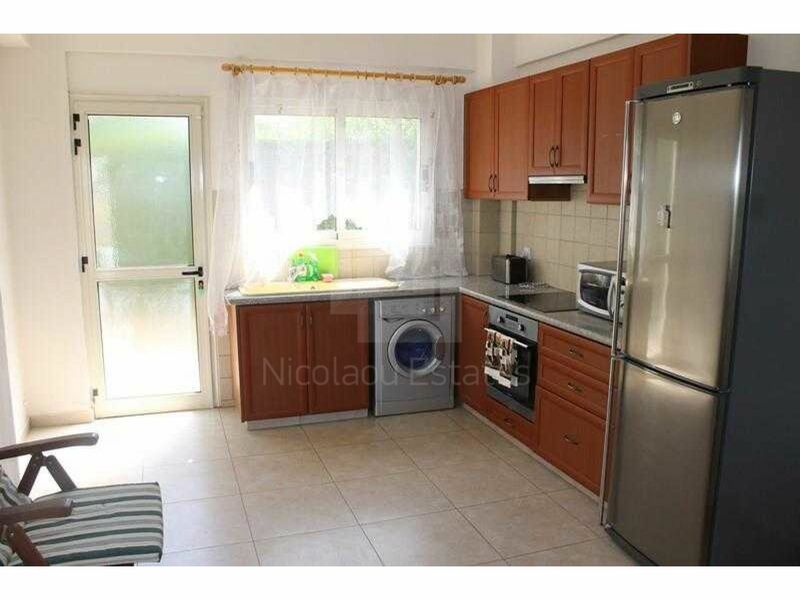 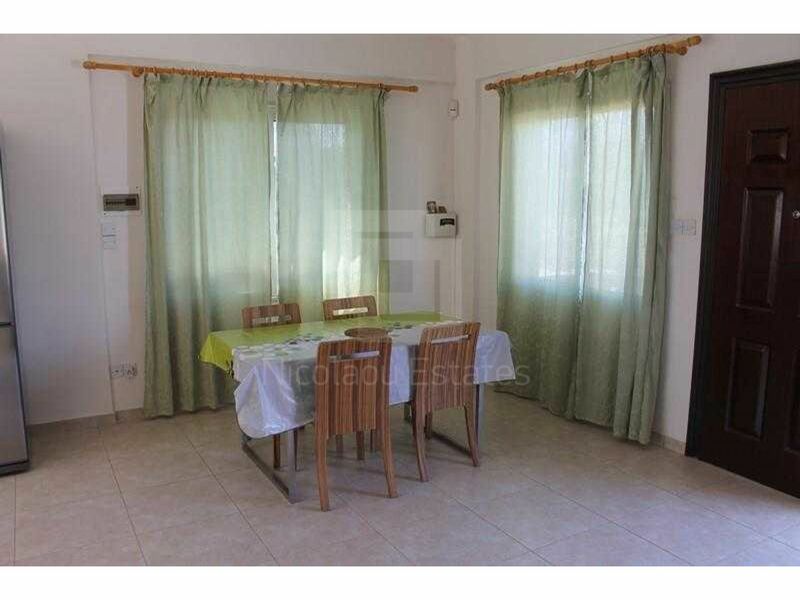 This 3-bedroom detached house in Potamos Germasogias, Limassol is being offered for rent (long term) at EUR 1.550.